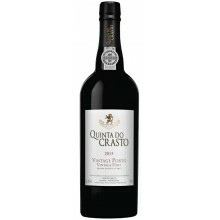 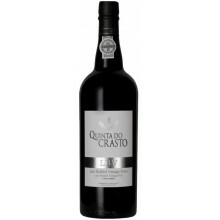 Quinta do Crasto is a Portuguese company dedicated to Douro and Port wine production. 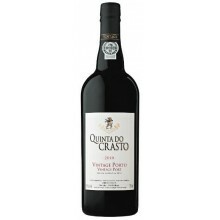 Based on the heart of the Douro Valley, the first demarcated and regulated wine region in the world benefits from exceptional conditions for producing excellent port wines. 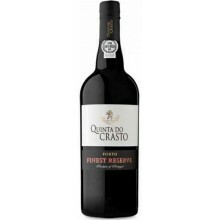 Quinta do Crasto There are 6 products.